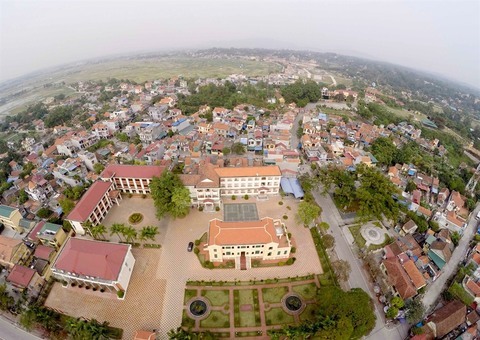 Total stock was about 1.4 million sq.m, including supply of 16,000 sq.m from one project in inner Ha Noi, according to Savill Viet Nam’s report on the capital’s property market in the first quarter. 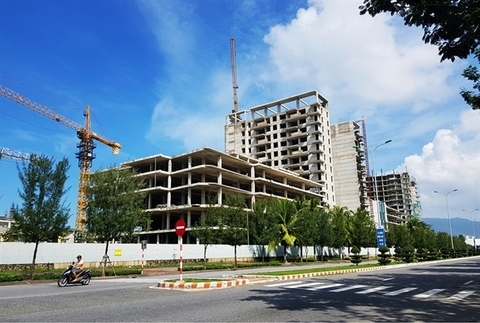 “Global luxury brands have shown interest in Ha Noi, however, the market has yet to offer quality retail space matching tenants’ requirements,” said Hoang Dieu Trang, Senior Manager, Commercial Leasing of Savills Viet Nam. 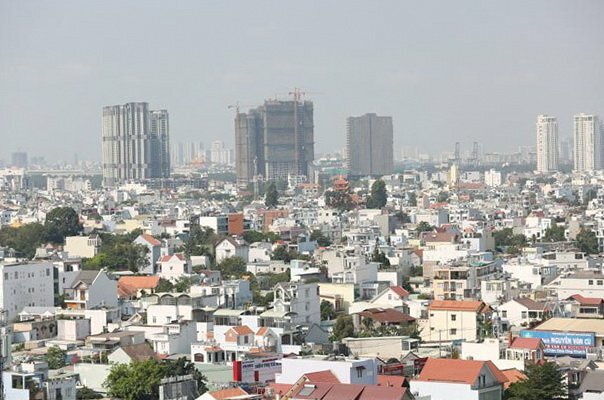 According to the quarterly report on Ha Noi property market released on Thursday by JLL Viet Nam, in the first quarter of this year, the occupancy rate reached nearly 90 per cent, up by 1.6 percentage points quarter-on-quarter. 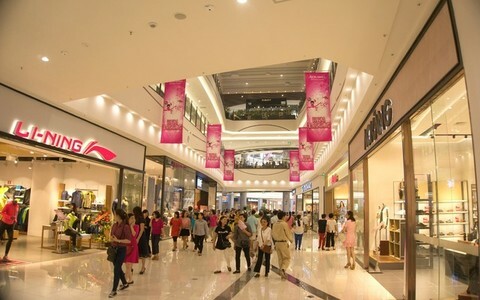 Ground floor rents in the largest retail supply areas, Dong Da, Ba Dinh and the west, remained stable at $30.4 per sq.m per month in the first quarter as the market gradually absorbed new openings in 2018. 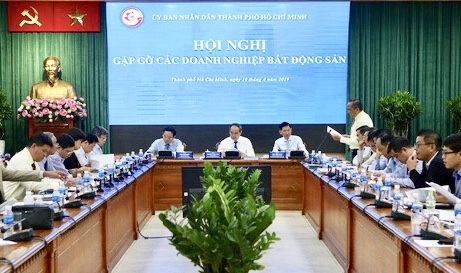 Vacancies in these areas decreased 9.3 per cent in the quarter, down 1.8 percentage points year-on-year and 3.3 from the previous quarter, according to the CBRE Viet Nam’s report on Ha Noi market released on Wednesday. 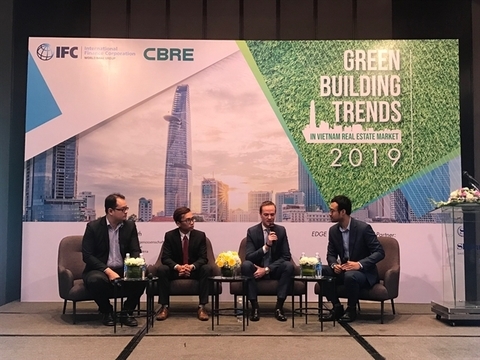 These areas were most likely to see rent adjustment and increased pressure on vacancies by the end of 2019 with four future projects (nearly 70 per cent of new supply) located in this area, said Nguyen Hoai An, Director, CBRE Ha Noi branch.